The development team of Overwatch, Blizzard is working on ways to make the game better, the community less toxic and the heroes more balanced so that they don’t overpower others in every round opposition chooses them. Overwatch has become big in the competitive scenario on par with titles like Dota 2 and Counter Strike Global Offensive. But, there’s still a long way to go to make it balanced, especially when it comes to a character like Mercy. The game director Jeff Kaplan commented that they are closely watching the game community and making potential balances to make heroes more playable especially during their ultimate. Mercy is easily the game’s most popular and widely played characters of them all. The changes made to her are being tested in PTR now and will soon be rolled out to the base game. “She will be toned down so that it is easier to manage her during her ultimate, which is the Valkyrie state and the impact of Resurrect is also being modified to balance. 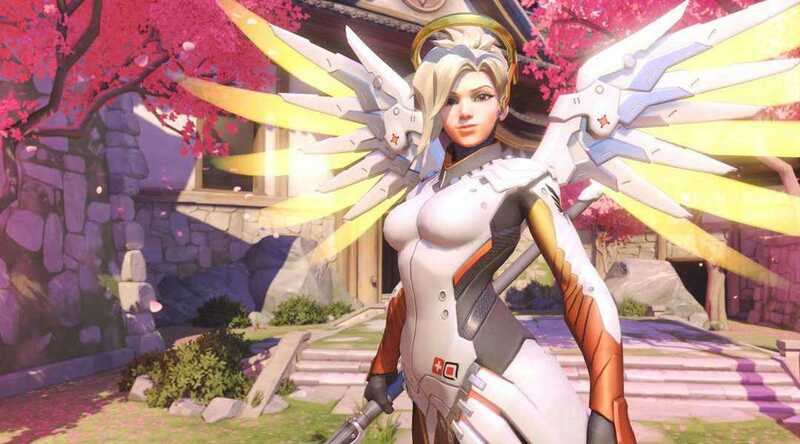 Some players suggested that Mercy should be removed from Competitive play but the team has no such plans. They also have planned to nerf Junkratto create and implement damage fall off for concussion mine, so that players who are not near will not get damaged by his attack. Besides, it will also damage enemy heroes close by rather than everyone in the vicinity at the same level. The blast will deal more damage for the closest heroes which make more sense. Similarly, the Blizzard team behind Overwatch will also bringsome big changes to iconic heroes like Hanzo, Mei among many other characters. The game director commented that Mei is a situational character that doesn’t work so well on all games but she has suddenly found a great player base with skyrocketing pick rates unlike before. The team is about to make Mei more balanced for a better gaming experience. Abusive chat in competitive play has declined by 17% after the developers started sending warning messages to those who used such words. The fear of getting banned got them on the right track while player reports have increased by 20% for toxic behavior. The developers are even trying to find abusive players on Youtube to send them warning notifications even before they get reported. 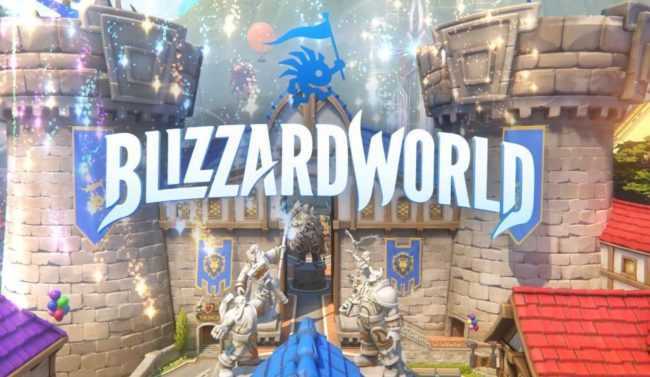 Overwatch recently got the big new Blizzard World map, couple of new skins and is going strong with more players pouring in as the game community becomes bigger.